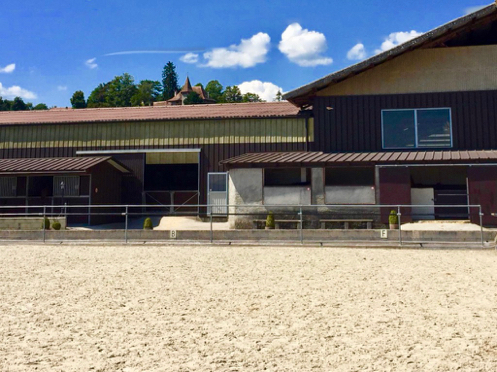 Latest news from "Manège de Begnins" - an equestrian center located between Geneva and Lausanne. 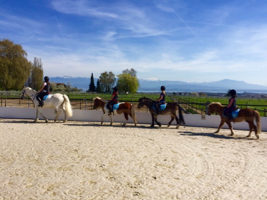 Please contact us if you are interested in participating in our easter riding camps, taking place from monday 22nd to friday 26th of April (from 9am to 5pm daily). 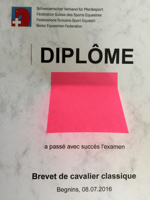 We also provide preparation courses for the diplome and new brevet FSSE (Fédération Suisse des Sports Équestres). 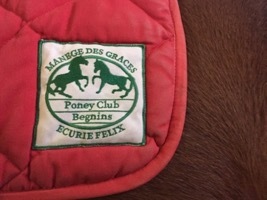 The Felix family and their team wish you a wonderful holiday season and look forward to welcome you back in 2019. 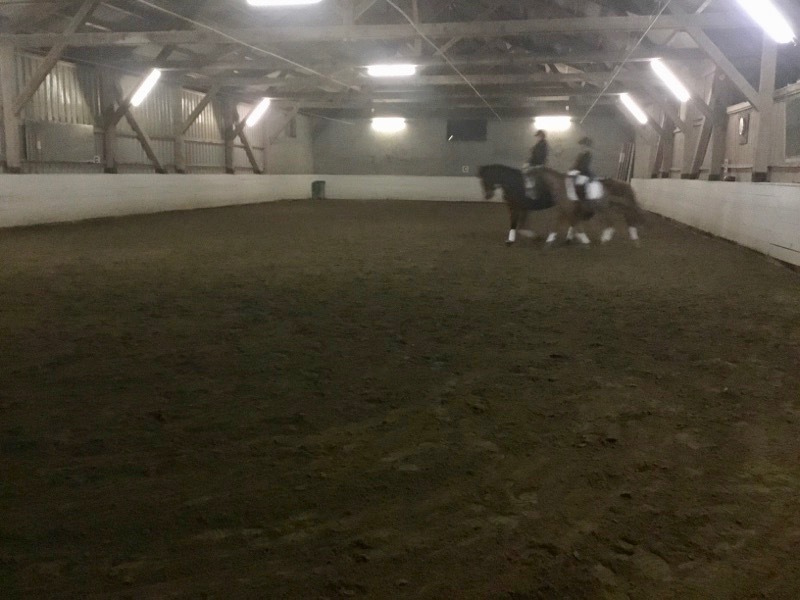 How enjoyable to stay next to the fireplace in the cafeteria, being warm and cozy, while the riders appreeciate to practice sheltered from wind and rain in one of our two covered riding arenas. 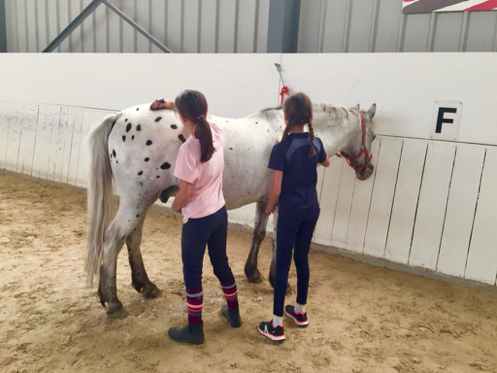 After intense preparation for the Brevet certificate, all participants enjoyed their well-deserved success at the test and obtained congratulations from the judges for the organisation and the level of preparation. 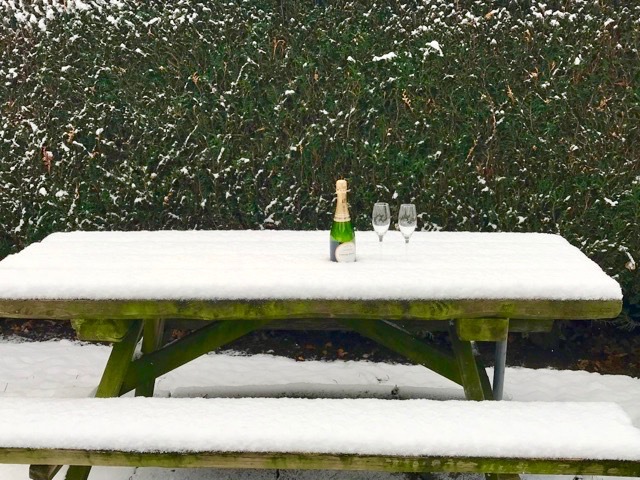 We'd like to wish you a pleasant vacation time. 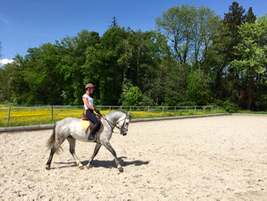 For those wanting to learn or practice horse riding in a safe environment within a modern structure, renowned for over 60 years, coached by solid and competent professionals, on well-trained animals which are kept in proper animal welfare conditions, please don't hesitate to contact us or come by. 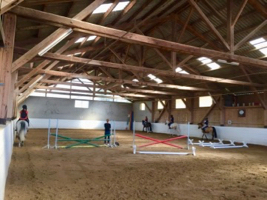 We are happy to welcome you at Manege de Begnins. 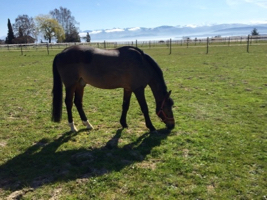 Spring is back and we are enjoying the outsides. 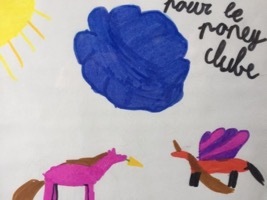 Admissions to the summer camps are now possible. 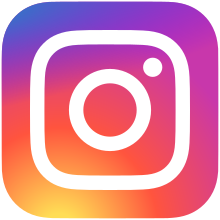 Please contact us quickly to book your participation. 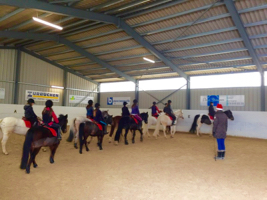 Admissions to the easter holiday camps are now possible. Please don't hesitate to contact us to enrol or to get additional information. 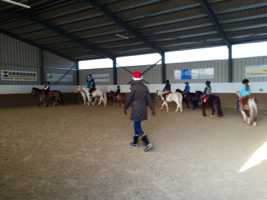 Beautiful horse and poney performances have been shown in Begnins for the end of this year. 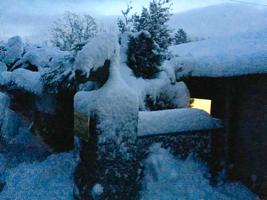 The team from Manège de Begnins wishes you a wonderful holiday season and is looking forward to see you again in 2018! 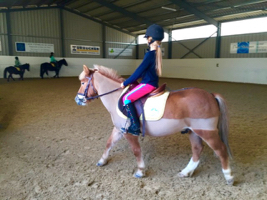 As the leaves begin to fall and the days get shorter, riders are appreciating the covered riding arenas, whilst their mounts enjoy outings in the sand winter paddocks. 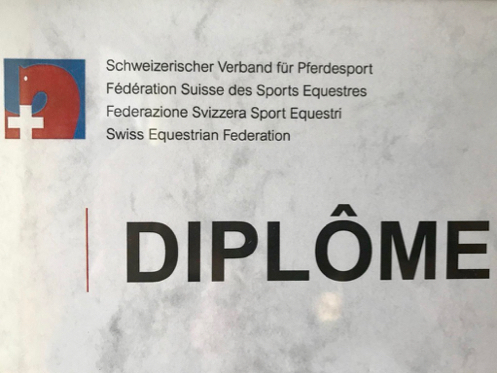 All riding school students admitted to the test for obtaining the "brevet certificate" of the Swiss Horse Sports Federation have succesfully passed the exam with high grades and "excellent " mention of the judges for position and seat. 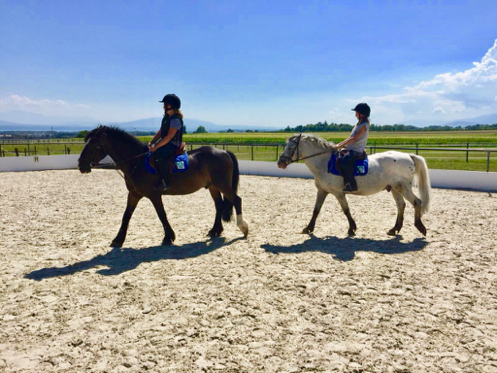 Now it is time to wish to all our riders a wonderful summer break, and we look forward to welcome you back during the summer riding camps or end of august at the back-in-school period. 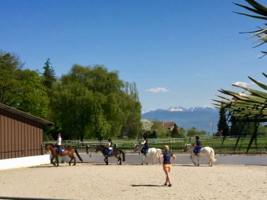 Admission to the summer riding camps in July and August has already started. 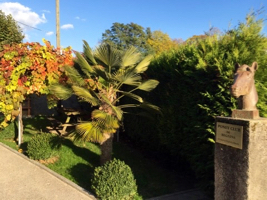 Please do not hesitate to contact us for any additional information or to register. 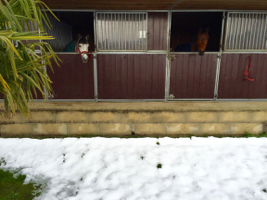 Despite ice and snow, the horses fully enjoy secure outings in the winter paddocks. 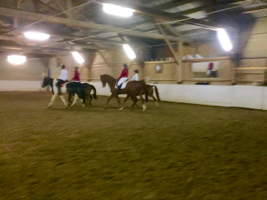 Two beautiful performances have been held in Begnins in order to celebrate the end of the year 2016 : "Quattro Cavalli" and pony quadrilles to music. 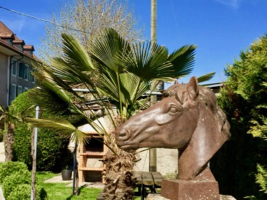 The Félix family and all of the stables collaborators are whishing you a very joyful 2017! 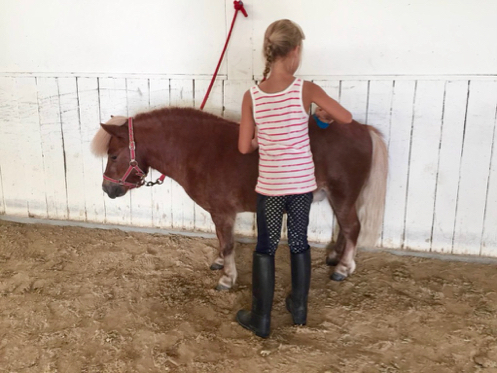 Autumn has arrived in Begnins, and this means clipping time for the ponys and horses. 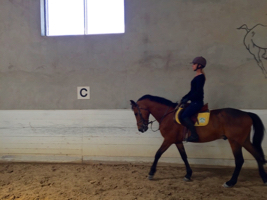 Riders appreciate training under shelter from the weather in our two indoor riding arenas. 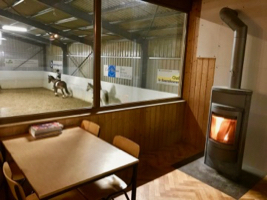 Spectators and parents of the riding school students can enjoy a hot coffee or chocolate in the heated cafeteria while watching the riders. 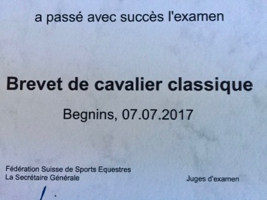 Congratulations to the riding school students who prepared and passed their Brevet test this Friday 8th of July, with very high scores and a 100% success rate. 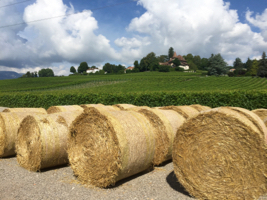 July is also harvest month. 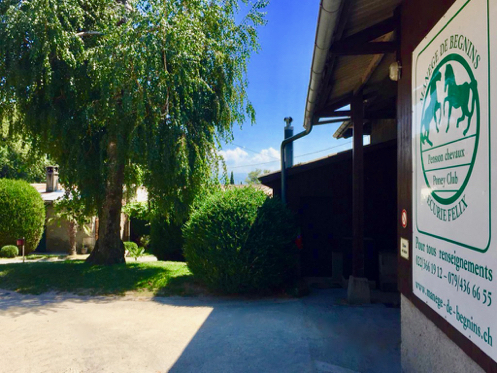 We are happy to have been able to reap feed of outstanding quality which will benefit to the horses in our pension stables during the year. 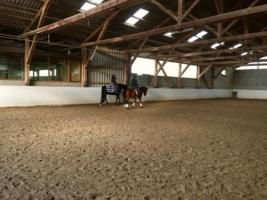 Training sessions are well underway for the dressage competition in June, both for the horse owners and the riding school students who choosed "option D". 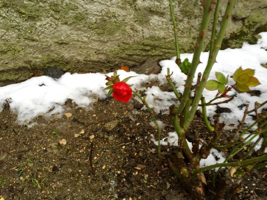 Spring and sunshine are here! 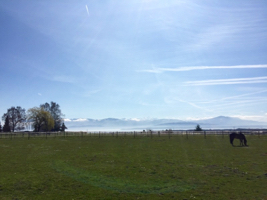 The revision of the fencing has been done and the horses boarding at the stables can now fully enjoy their outings on the ample grass paddocks. 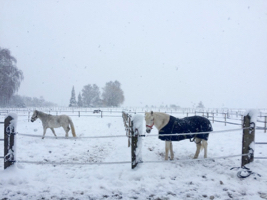 Winter is ending in Begnins, which announces the start of the dressage training for the four-hooved boarders and their riders, as well as the spring camp in the riding school Pony Club. 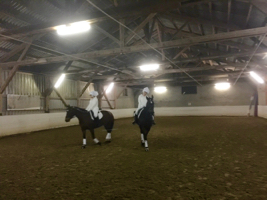 The ladies duo's take on "swan lake" & the traditional musical quadrilles with the ponies. 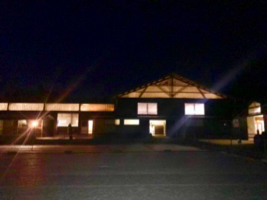 The team from Manège de Begnins wishes you a wonderful holiday season and a happy new year 2016! 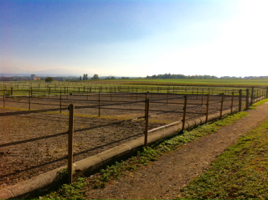 In order to provide even more comfort and well-being to the horses boarding on our facility, we just created four more winter paddocks with sand ground. 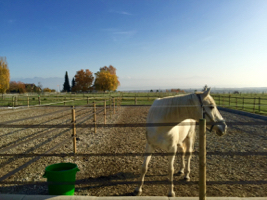 Featuring solid wooden railings with additional electric fencing, and a non-slip-floor made of sand, they will be usable all winter long - with maximum security in mind, for the horses we are taking care of.